Home Blog Weekend of Family Fun With Communities First, Inc. Weekend of Family Fun With Communities First, Inc.
Flint, Mich.– Communities First, Inc. is hosting four events during Back to the Bricks this weekend! 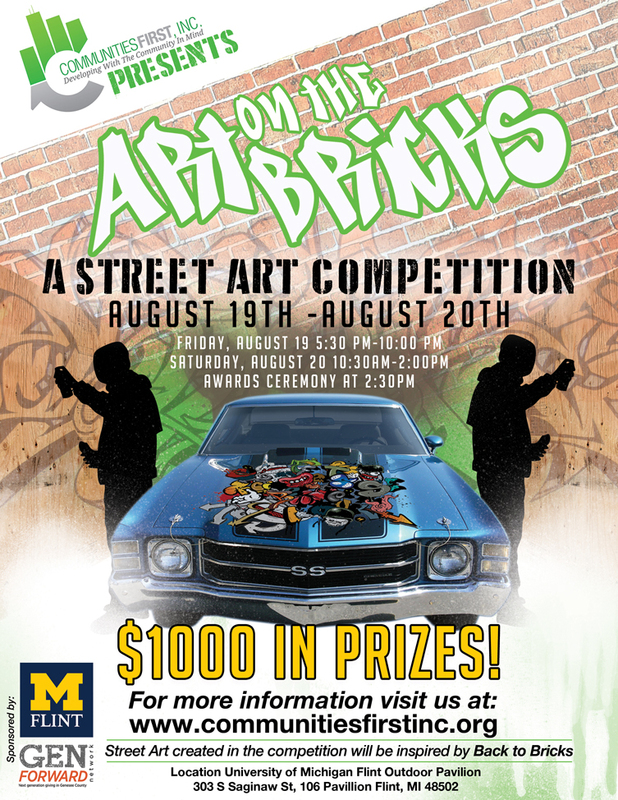 The festivities begin with a Street Art Competition called “Art on the Bricks” at University of Michigan-Flint Outdoor Pavilion located at 303 S. Saginaw Street. Artists from Flint, Detroit and Lansing will compete for $1000 in prizes. The audience will have the opportunity to meet the artists, observe the creative process and see the pieces being judged. Artists will use aerosol paint and have less than 24 hours to create their masterpieces. Sketching and prep work will take place on Friday, August 19 from 5:30pm-10:00pm and final painting will occur on Saturday, August 20 from 10:00am-2:00pm. Judging and prizes will take place at 2:30pm on Saturday, August 20. Art on the Bricks is made possible through the generous support of GenForward Network and University of Michigan-Flint. PNC Bank and Communities First, Inc. have partnered to bring the Mobile Learning Adventure to Flint! On Saturday, August 20 from 2:00pm to 8:00pm, kids can enjoy dressing up as different professionals, free activity books, learning kits, interactive games and so much more. The event will be on the Front Lawn of Flint City Hall (1101 S. Saginaw Street) during Back to the Bricks. Children ages 0-5 and their parents are the intended audience, but everyone is sure to enjoy the Mobile Learning Adventure. FREE Child ID kits will also be provided by Michigan Masons. Child ID kits are important for emergency situations. Child ID kits will be available from 4:00pm-8:30pm on the Front Lawn of Flint City Hall. “Cars” is the featured film for the final Movies Under the Stars 2016 season! The event is free and family friendly as always and will be held at Flint City Hall on the Back Lawn. The event pre-party starts at 7:30pm and will include Formula 1 cars, FIRST Robotics, box car races, bubbles, lawn games and more! Snacks will be provided just before the movie begins and the movie begins at dusk. There will also be drawings for T-Shirts, family passes for NCG Trillium Theater, Hoffman’s Deco Deli, Freakin’ Unbelievable Burger, Mongolian BBQ, Crust and The Laundry gift cards. 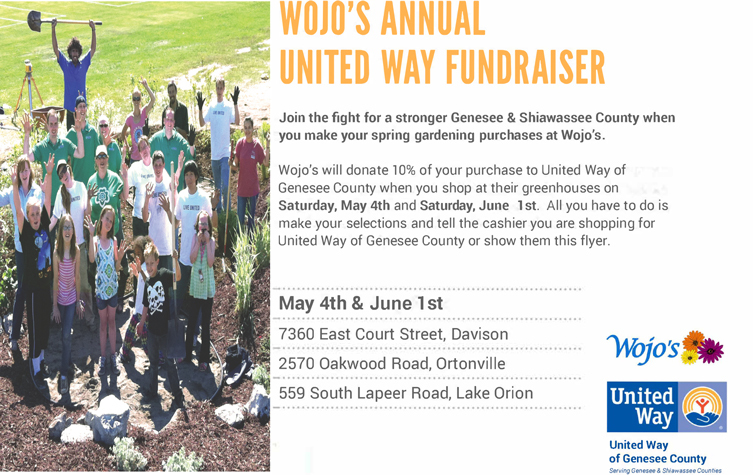 Through a wonderful relationship with TeamOne Credit Union, Communities First, Inc. will be manning the TeamOne parking lot to raise money for Communities First, Inc. For a minimum donation of $5 guests can park in the TeamOne parking lot (606 Stevens Street, Flint) and help support the work of CFI. Parking lot hours are Friday, August 19 from 4:00pm-9:00pm and Saturday, August 20 from 7:00am-5:00pm. All money collected directly benefits CFI programming. As a reminder, Communities First, Inc. is a non-profit organization and contributions is tax deductible. 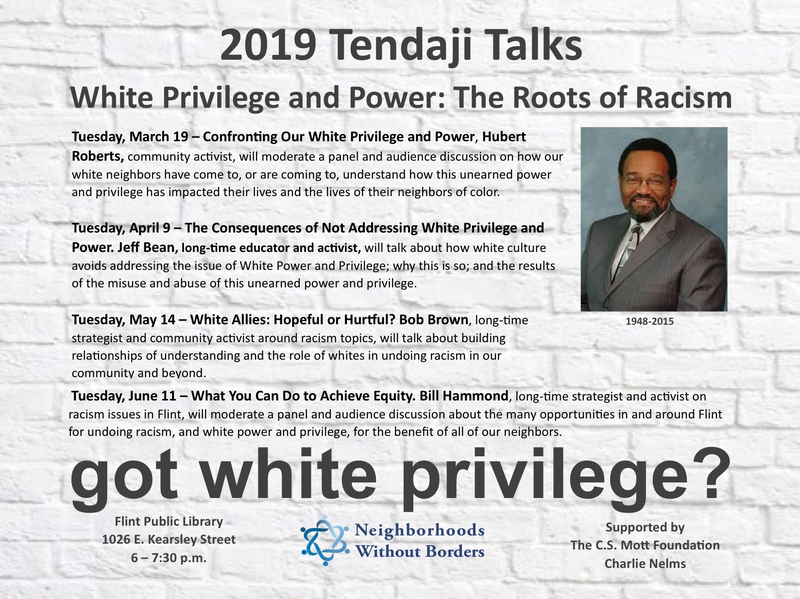 Please check the Communities First, Inc. website at communitiesfirstinc.org or their Facebook page for additional details. Communities First, Inc. is a Flint based nonprofit Community Development Corporation which was founded in 2010. The priorities of CFI are affordable housing, economic development, green programs, and quality of life programs. CFI is committed to building sustainable, equitable communities in distressed areas. The organization is the developer of Oak Street Senior Apartments, a $5.1 million 24 unit apartment building for low income seniors located in downtown Flint and has amongst its programs Culture Shock and Green Life. 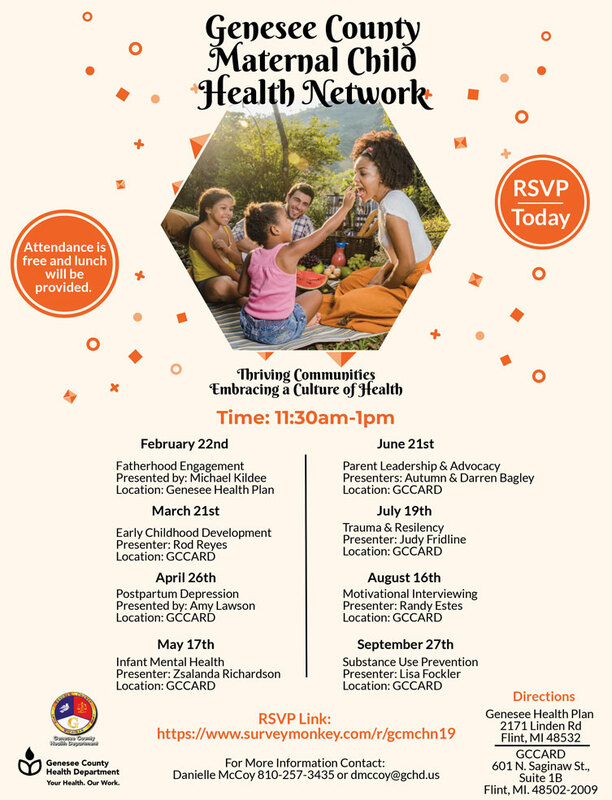 More information about Communities First, Inc. can be found at communitiesfirstinc.org.